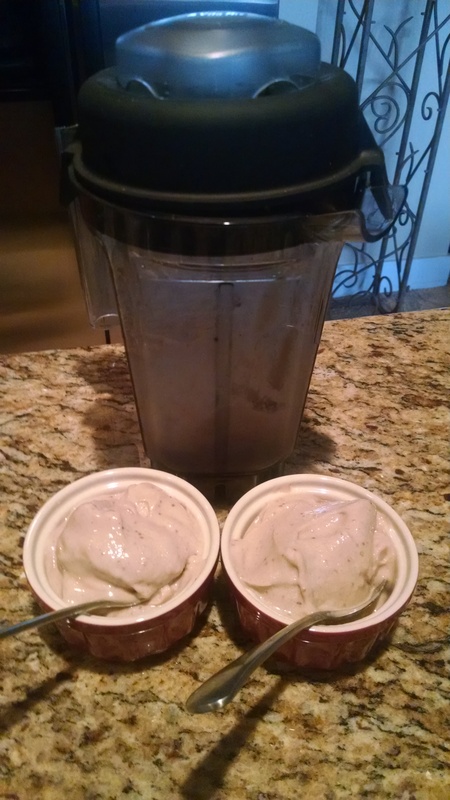 Add the frozen fig, bananas and soy milk to your Vitamix or other similar blender. Use tamper to get things blended well. Blend between 3-5 minutes. And finally, although not necessary, mix in the finely chopped walnuts…and voilà you are done! Bananas are naturally free of fat and sodium. 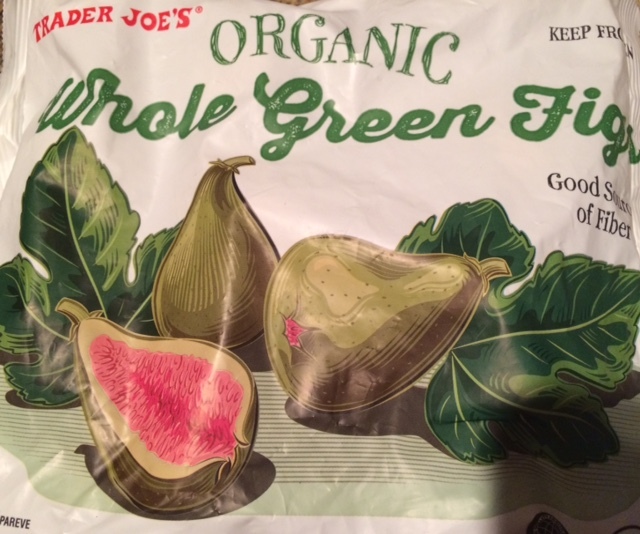 They provide a variety of vitamins and minerals. 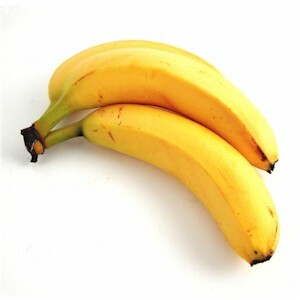 Bananas are a good source of vitamin C and can help combat the formation of free radicals known to cause cancer. They are also associated with a lowered risk of colorectal cancer. Further, the fiber, potassium, vitamin C and B6 content in bananas all support heart health. Figs are rich in potassium, calcium, magnesium, copper and iron and contain Vitamins A, B6, E and K, all of which contribute to optimal health and wellness. 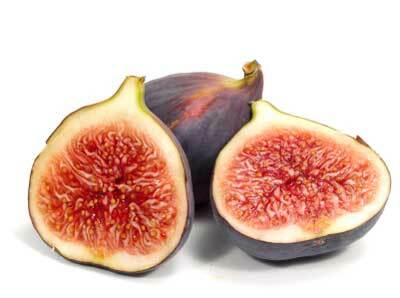 Figs also protect against cancer and help with kidney function among many other health benefits. Enjoy this amazingly healthy and delicious treat! Yum! Can’t wait to try this. I do want to suggest staying away from soy milk and using hemp, coconut or almond milk instead. Soy products are bad news except for the fermented products like miso or tempeh which of course are nor options in this case. Thanks for the recipe, Nina.